Added ONE CLICK EMMC DL Image Fix function. What is it ? how it's works ? sometime which phone Occupied/Secured by DL Img/Partition. 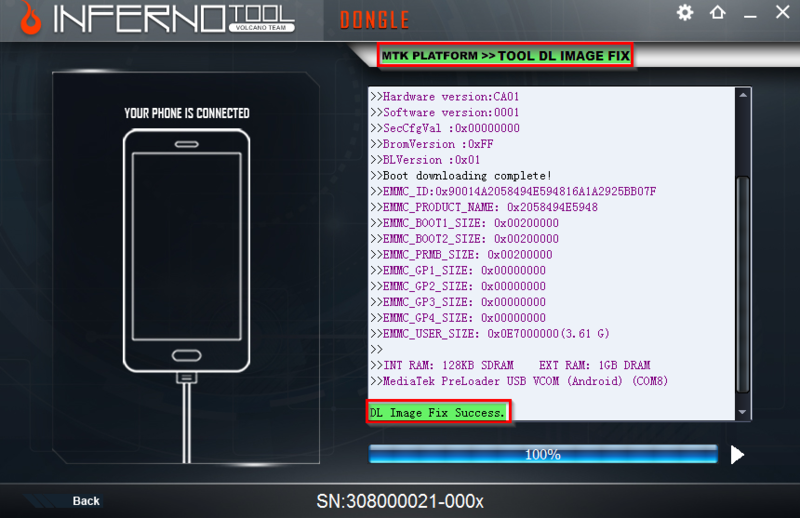 whenever you remove/unlock FRP or whenver you flash them mobile will become hang on logo and error comes "DL Img Failed"
For that kind of problems you just have use this solution for solve that kind of error and right after that your phone will rebooted and working normal. One Click Repair "Dl Image Failed"
For that kind of problems of phones while flashing simple click on Checksum so you don't have to worry after flash your phone can give "dl img failed" error after flash phone will rebooted and working normal. Fixed EMMC 6735 can't change charge mode after any fuctions. 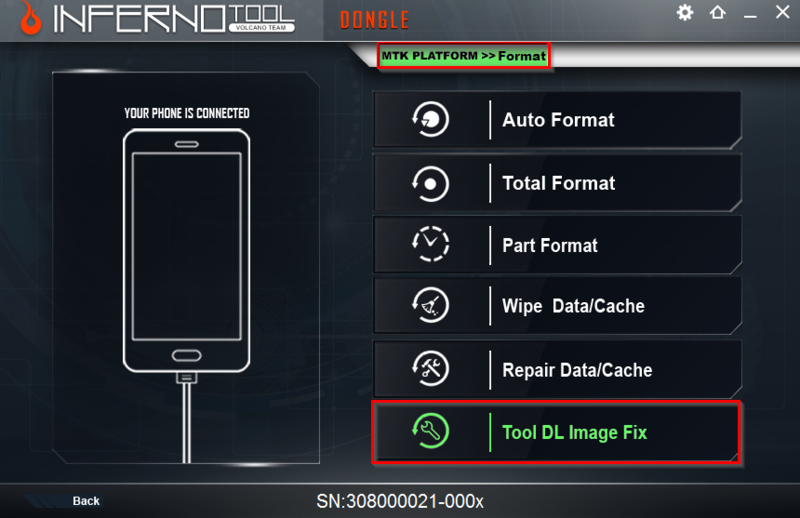 Detailed Tutorial: Fixing Lenovo S820 "DL IMAGE FAILED"
Click on "Tool DL Image Fix"
Dear volcano team, This is the right time to think about my advise I've been given you people. 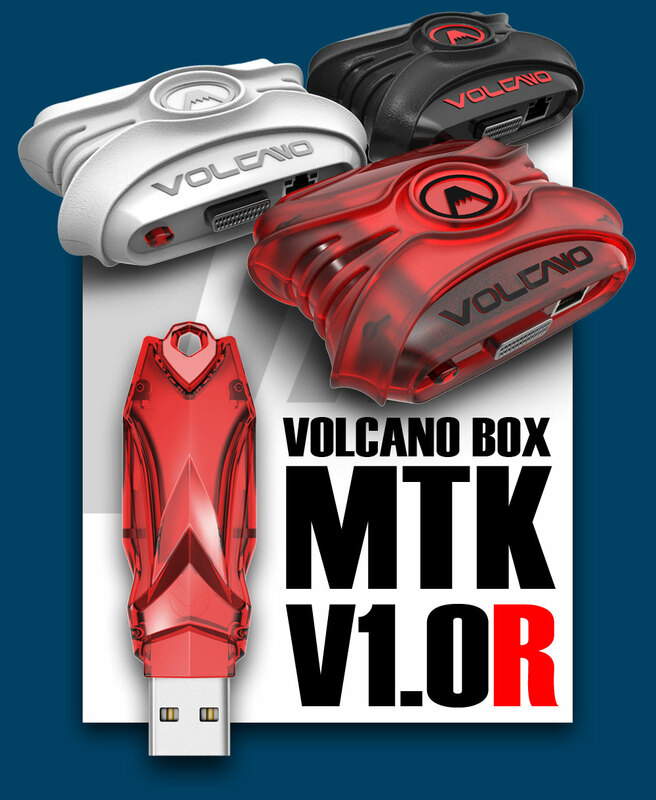 (1)INFERNO DONGLE SHOULD BE AN ACTIVATION KEY FOR VOLCANO BOX (IF YOU CAN DO THAT I BELIEVE PEOPLE WILL BUY IT). Please try this and let us see what will happen in next three month.